Treatise on Buddhist Meditation of the Theravada Buddhist school. Translated by Bhikkhu Nyanamoli. 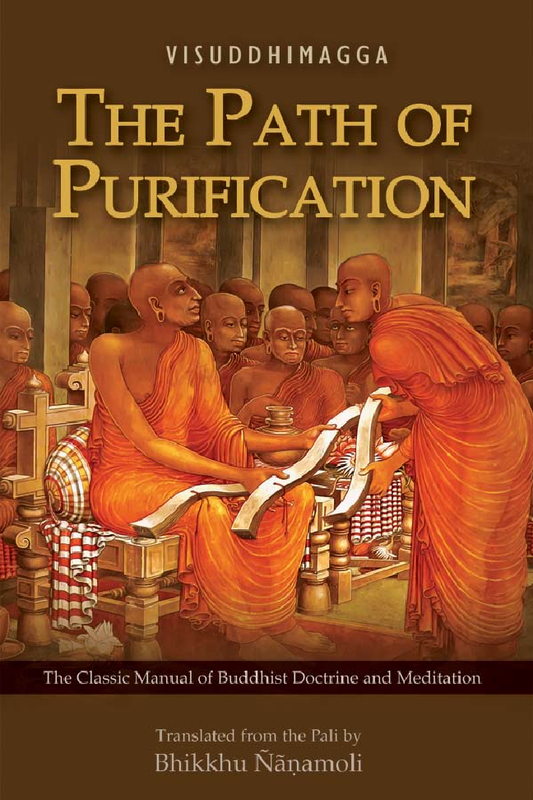 Online edition by Buddhist Publication Society (http://www.bps.lk), in cooperation with Access to Insight.